NUFC Blog. 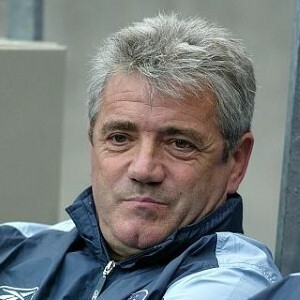 » Blog Archive » Keegan speculates that Newcastle may finish in the top 6. Keegan speculates that Newcastle may finish in the top 6.